Albuquerque, NM – Facelift funerals, memorial services that go through the motions without addressing the emotional need to mourn the loss of a loved one, are killing off funeral home business. An emotionally unfulfilling facelift funeral might have a “rent-a-minister” who didn’t know the deceased personally and only speaks of that religion’s theological views. As people attend these types of funerals that don’t fill emotional needs, more men and women are shying away from holding memorial services. Stephanie West Allen, who started the October 30th holiday Create a Great Funeral Day, conceived the facelift funeral concept. “A facelift funeral is very much focused on the form, with nothing related to the essence. It feels empty,” said Allen. The facelift funeral concept harkens back to Dr. Maxwell Maltz and his book, Psycho-Cybernetics, which was first published in 1960 and went on to become a big best-seller that influenced millions of people. Dr. Maltz was a plastic surgeon who noticed that the patients who came to him for a new face were actually seeking to change their personalities. After surgery, patients still had emotional issues that plastic surgery could not address. Dr. Maltz proposed Cybernetics could help people change for the better. 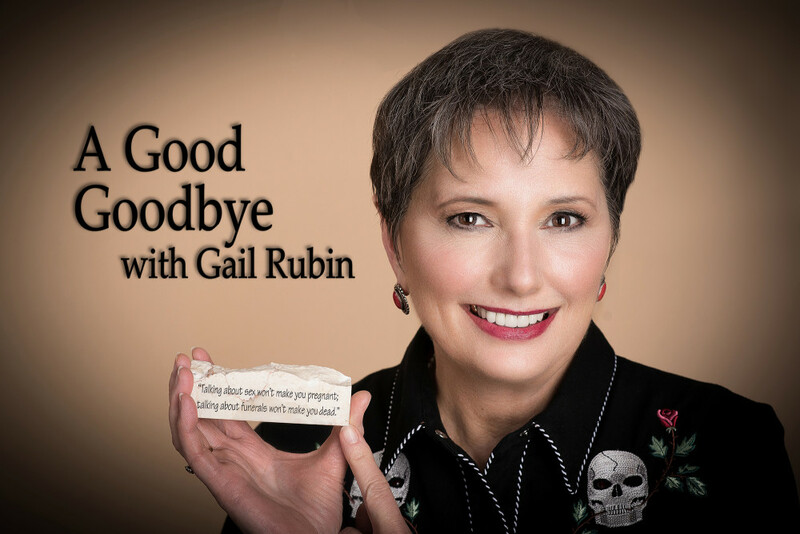 Gail Rubin will “undertake” her second “30 Funerals in 30 Days Challenge” starting on September 30, 2011. The project will report on creative, meaningful ways that families are celebrating the life and memorializing the death of loved ones.